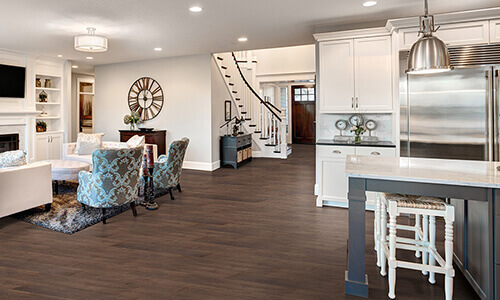 Find the answers to your flooring questions with our product FAQs. 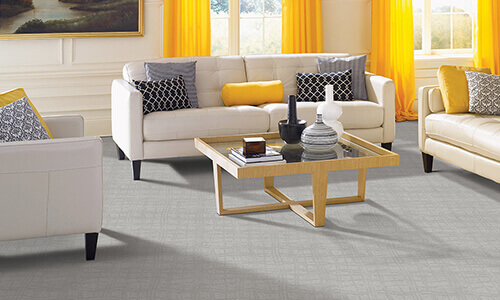 Wondering how to measure for carpet? Or how much carpet costs? Find answers to those questions and more below. 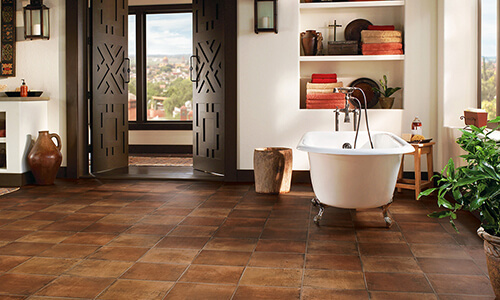 Curious about how to clean ceramic tile? Or whether it’s suitable for outdoor spaces? Find answers to those questions and more below. 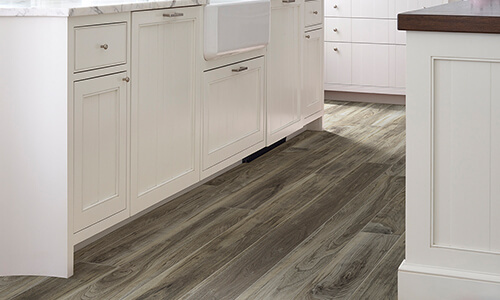 What is vinyl flooring? 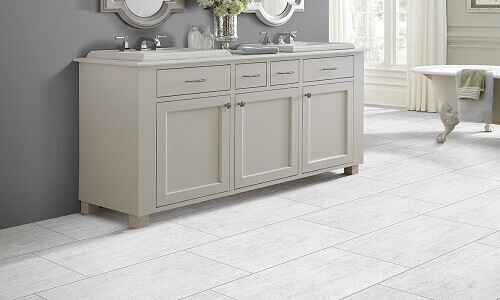 How long do vinyl floors last? Find answers to those questions and more below. 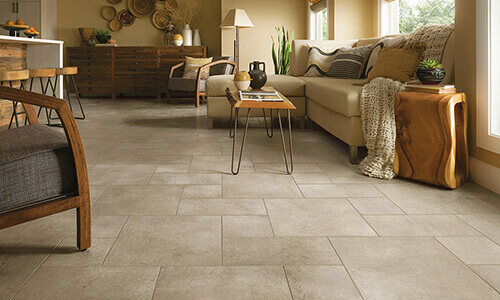 Interested in learning what luxury vinyl tile is made of? Or how to clean it properly? Find answers to those questions and more below. 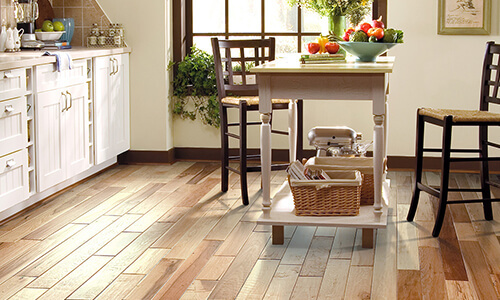 What is engineered hardwood flooring? Is it waterproof? Find answers to those questions and more below.